Which tools can I find in the network? Can I have creatives customised for my site? What kind of promotional materials will I find? 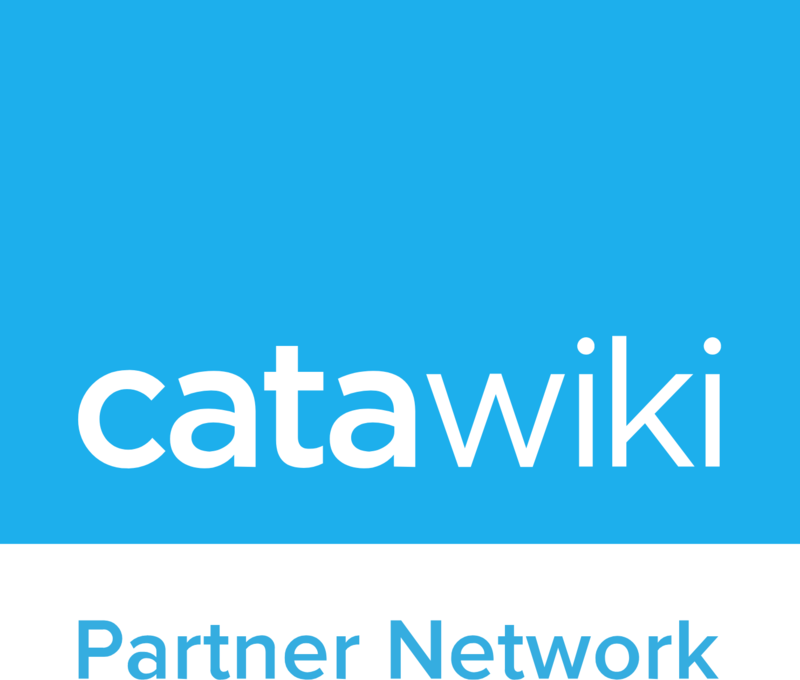 The network will offer you tools for tracking the creatives and any kind of link to Catawiki, a granular insight dashboard to deep dive on your performance, real-time data from your promotions and fast payment services.